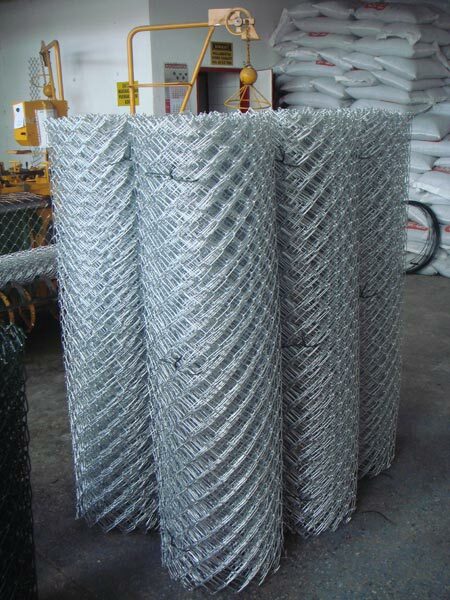 Manufactured using advanced technology and quality tested components, our Chain Link Fence Wires offer many advantages over conventional fencing options. 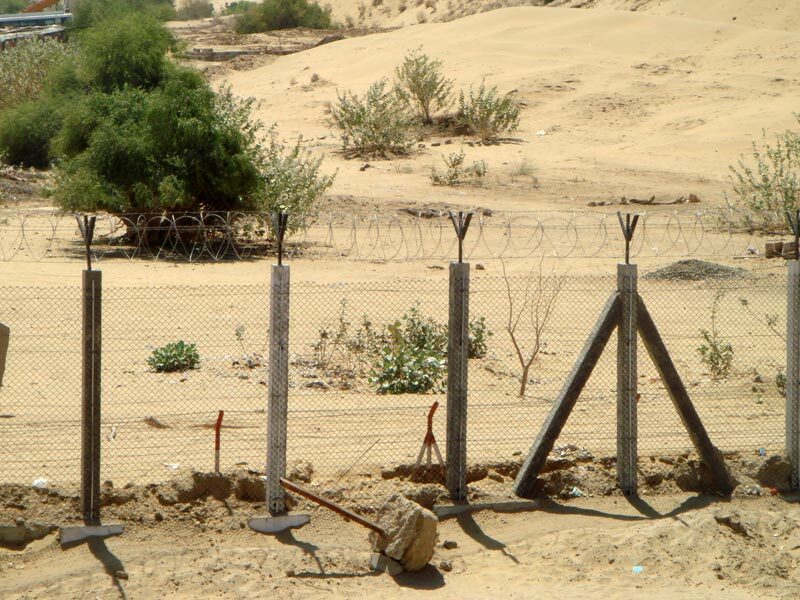 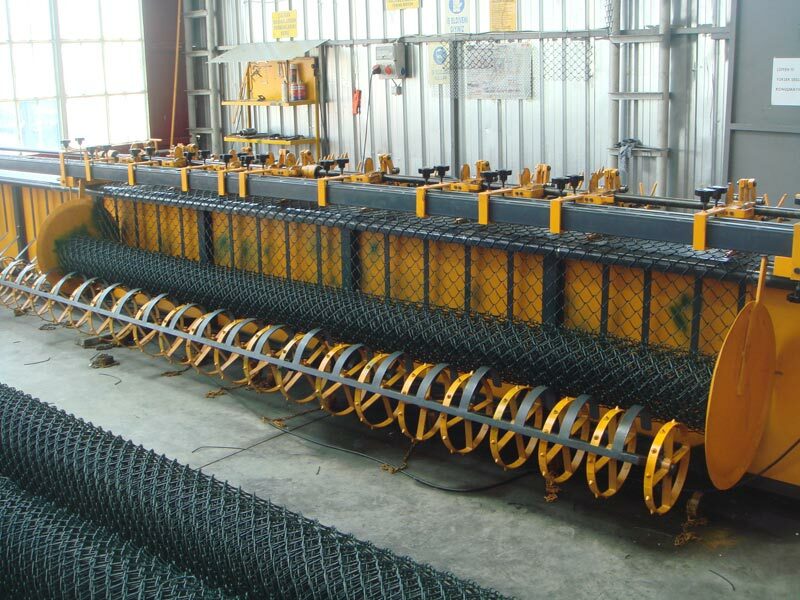 We are a reliable Manufacturer and Supplier of Chain Link Fence Wires from Rajasthan. 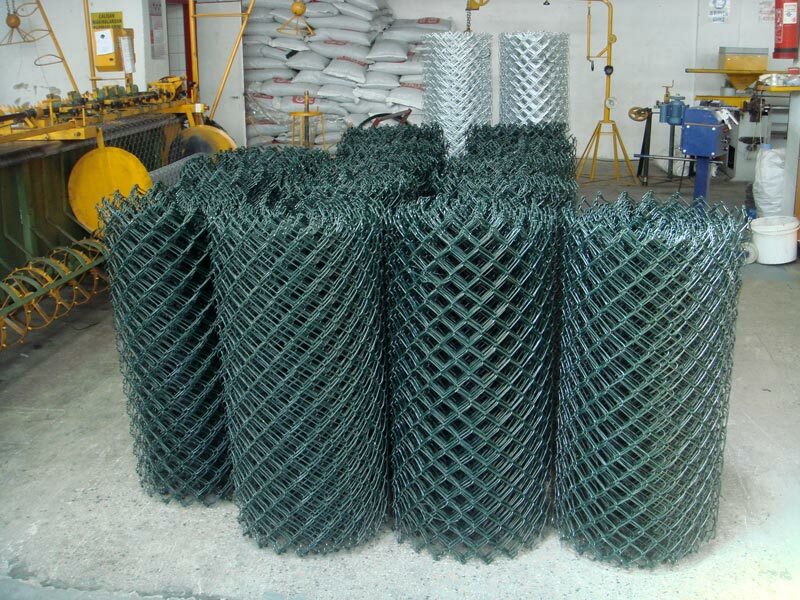 Our Chain Link Fence Wires offered unmatched durability and excellent ventilation. 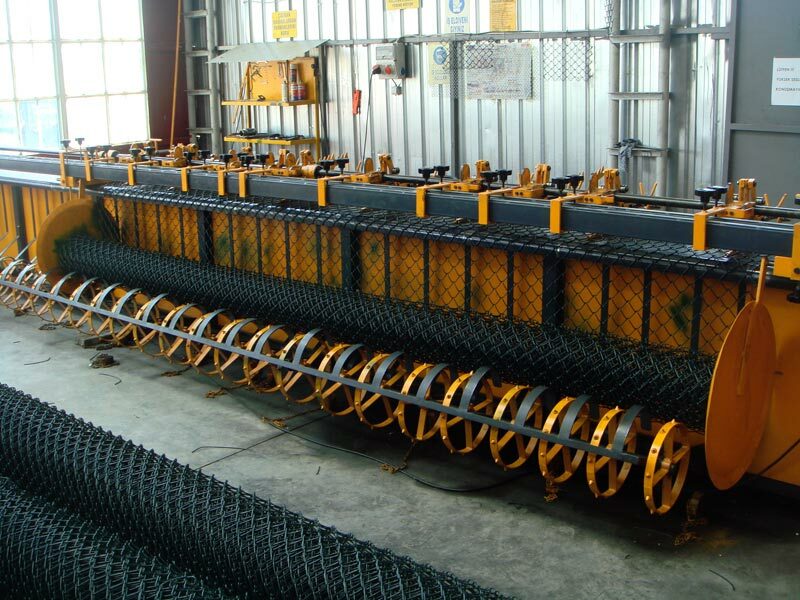 Owing to our brilliant logistics network, we are capable of delivering bulk orders of the Fence Wires within the allocated time.